Nationwide delivery fees available on request. After party clean up and waste disposal (bottles, cans, cardboard & bar waste) on average this is €80 to €150 depending on the event size and duration. Prices are per hire, usually a day and night however if additional nights are required this can be arranged, each event is unique so give us a call or drop us a line for a competitive quote. BarHire.ie offers our customers a completely transparent breakdown of costs, no hidden extras. If you need to hire a quality bar service, look no further than BarHire.ie for a service you can trust. 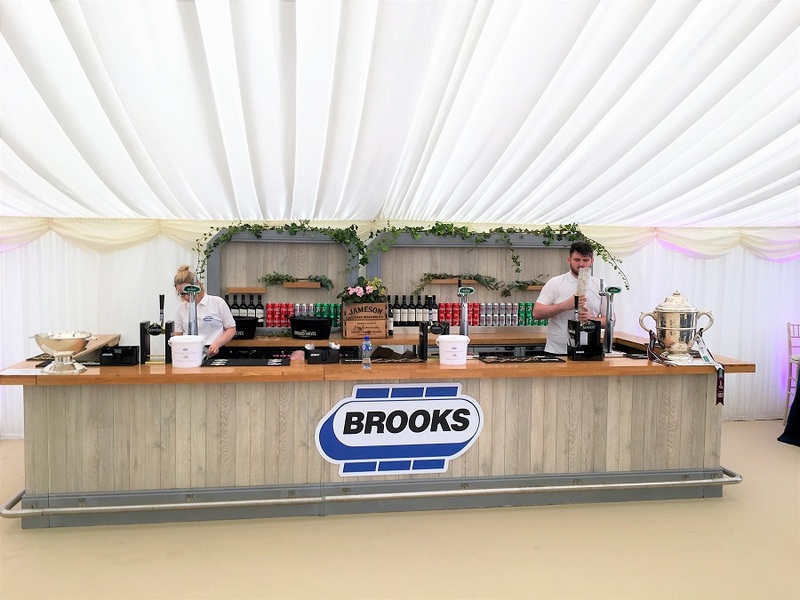 "We used Barhire.ie for an office event. Tom visited the venue beforehand and advised on where best to place the bar as it was quite a small space. The event its-self went really smoothly, all my colleagues were so impressed with the setup. Looking forward to using Barhire.ie again in the future."